Go to my Animal Minds blog at Psychology Today to read my latest post. Could your dog know you’re sick before your doctor? 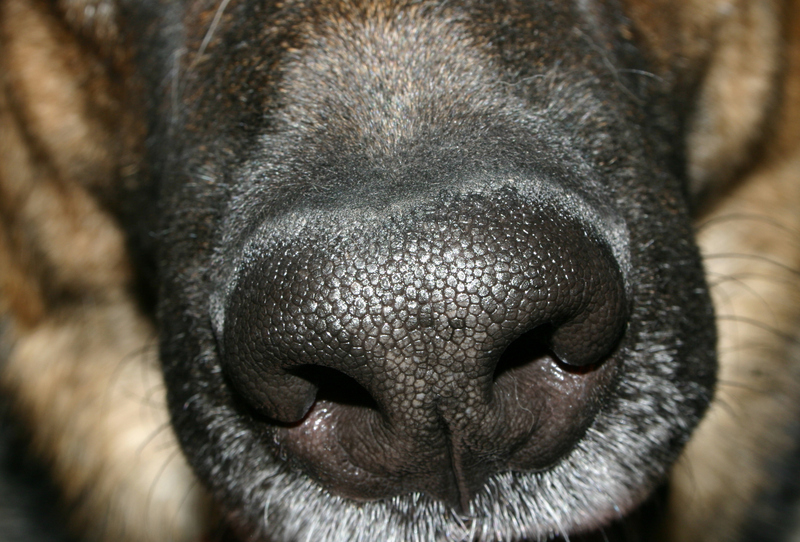 People use dogs’ keen sense of smell to hunt, find hidden explosives, and follow the trail of missing persons. Can they also smell disease in our bodies? Find out in Dr. Dog: Medicine’s Best Friend. Animals are so darn smart and they have such good noses.